COVINGTON, LA (Laserfiche) July 28, 2009—Laserfiche® welcomes SYGNVS Integrated Solutions, Inc. (https://www.sygnvs.com/) as the latest authorized value-added reseller (VAR) that will provide electronic document management solutions to customers in the South Louisiana and Mississippi Gulf Coast Area. 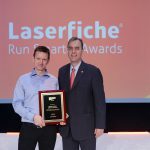 The Laserfiche ECM system is designed to give IT managers central control over their information infrastructure, including standards, security and auditing, while still offering business units the flexibility to react quickly to changing conditions. 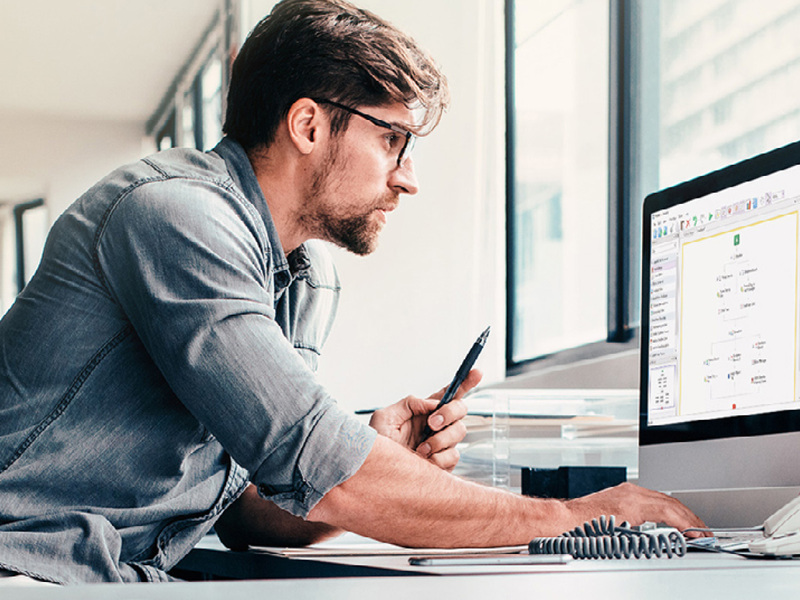 The Laserfiche product suite is built on top of Microsoft® technologies to simplify system administration, supports industry-standard SQL and Oracle® platforms and features a seamless integration with Microsoft Office® applications and a two-way integration with SharePoint®.